The countdown leading up to the 2016 European Championships is ticking and next year’s massive tournament draws ever closer. This last week the hype ahead of the tournament has really intensified, as adidas unveiled the new shirts for some of their very biggest countries. 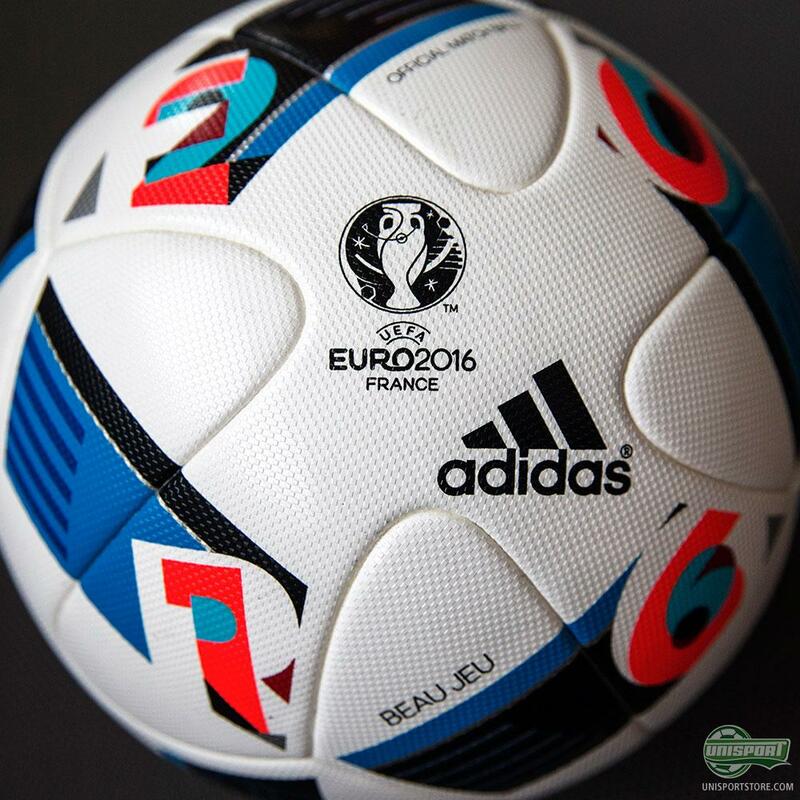 Now as if this week couldn’t get any better, adidas have revealed the new ball for the tournament together with Zinedine Zidane. 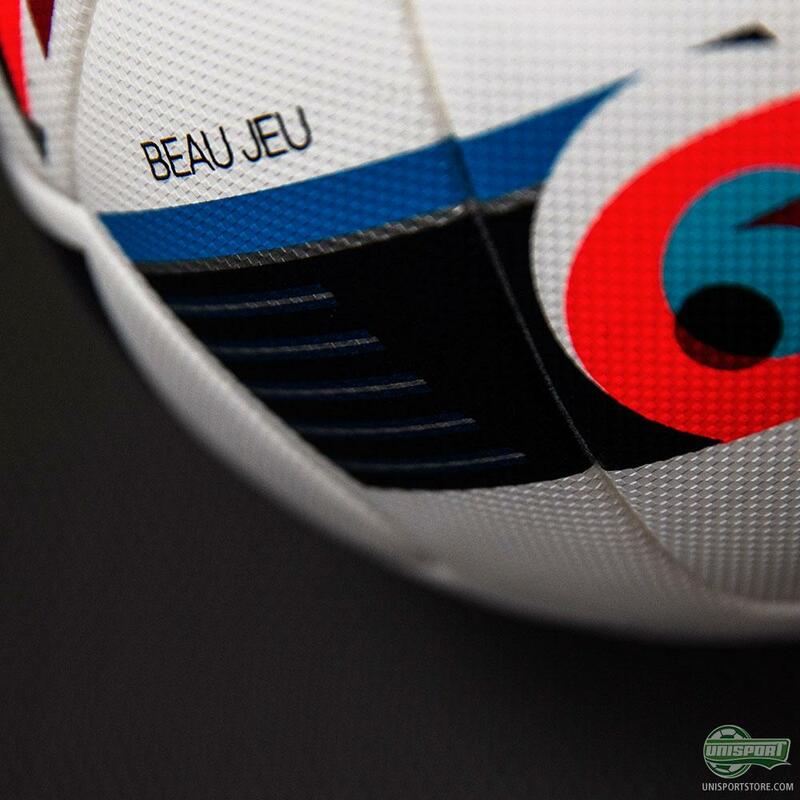 The football that Europe’s biggest nations will be battling for glory with will be called the Beau Jeu, which translates to “The beautiful game”. On top of the name being French, the balls design is also very much inspired by the Euro 2016 host nation, with the main colours being blue, white and red. 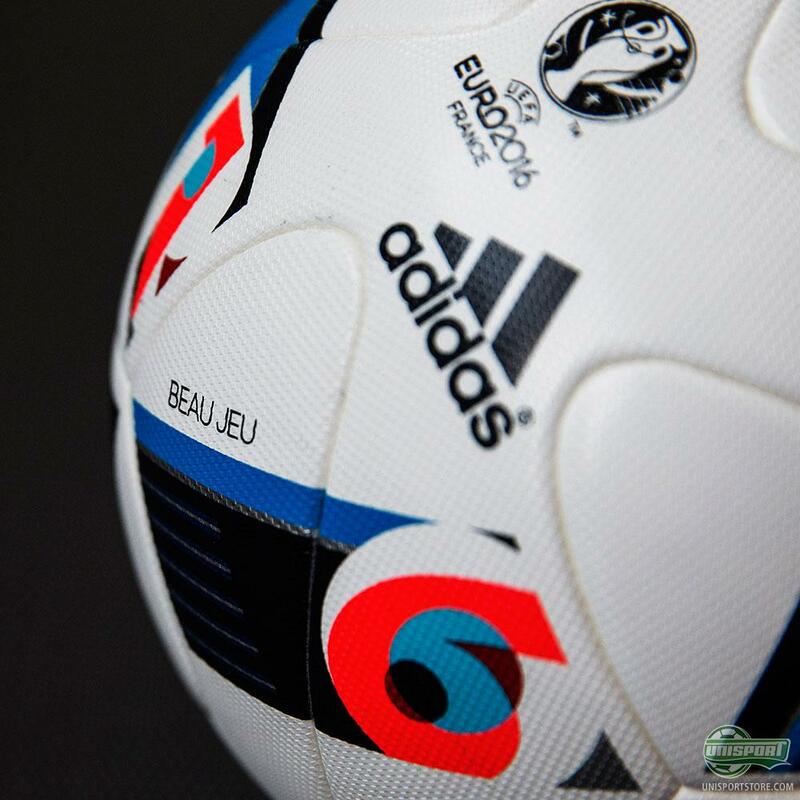 So it’s a ball with a French inspired design, with a French name, which will be used in France and that was presented by the French legend Zinedine Zidane - the only way this ball could possibly be any more French, is if it smelled a little like garlic and fine wine! 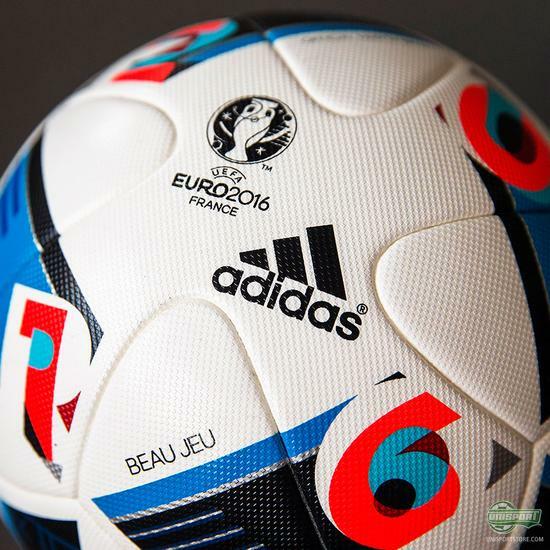 You can pre-order the new Euro 2016 adidas football right here. 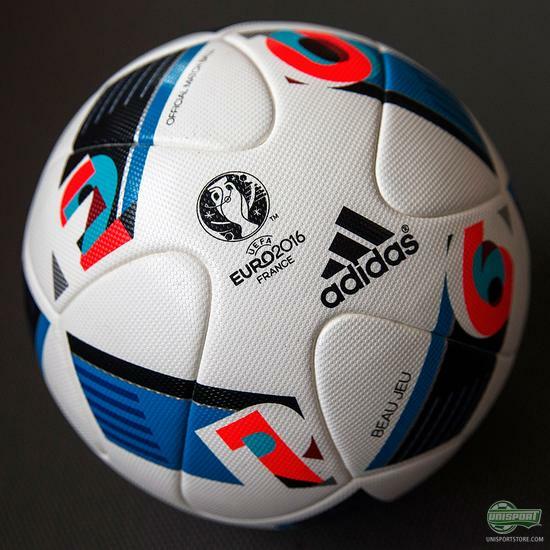 The ball itself is an evolution on the popular Brazuca ball, which we was used during the World Cup in Brazil. 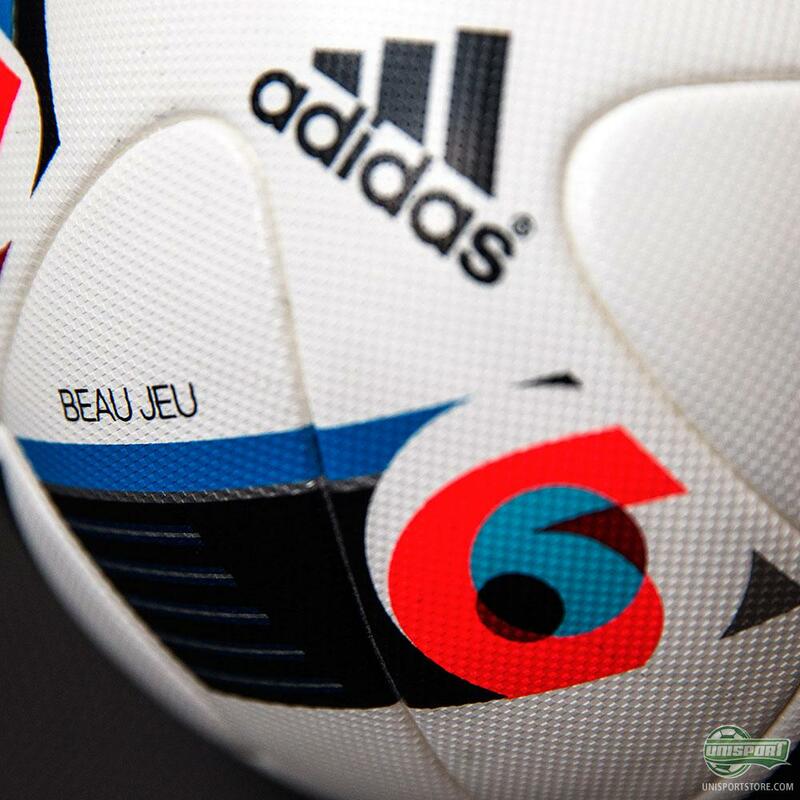 The panel construction was exceedingly popular and adidas have therefore chosen not to change that. What they however have fixed up is the materials used, which now offer more in-flight stability, as well as improved grip. All useful stuff I’d say and I can’t wait to give it a kickabout. I’m liking what the ball has got going on and especially the way adidas have incorporated the Euro 2016 text on the ball too - a neat little touch. What do you think about the new piece of innovation that’s coming straight outta adidas HQ?